GIFs are everywhere. Facebook was a bit late but it added support for GIF in both Facebook and WhatsApp. Twitter, Tumblr and Reddit users are already enjoying GIFs. But Instagram users are still waiting to get that. 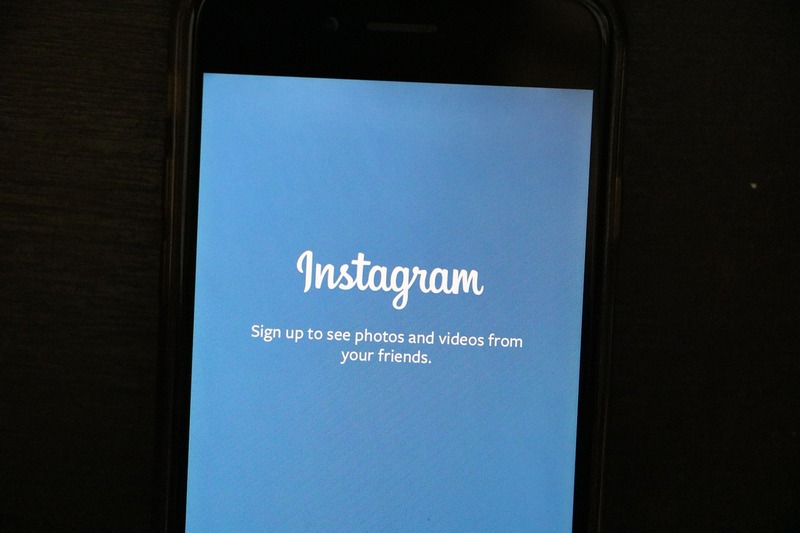 Instagram only allows users to post a Photo or short video. But, there is no native option to share GIF on this photo sharing platform. Is it possible to post a GIF on Instagram? There is no specific answer to this question. I will say No and Yes at the same time. I have an explanation for this as well. In this article, I will explain how to post a GIF to Instagram. Instagram does not allow you to share GIF animated images. So, you have no way to share GIF on Instagram. But you can share .MP4 videos of up to 60 seconds. So, you can convert a GIF into an MP4 video and share on Instagram. Now, the main question is that why will someone do the whole conversion just to share a GIF. Very few will think about it as it will take time. But the whole process is simpler than you think. Popular GIF sharing website Giphy has native support to get a GIF as .MP4 video. So, you will not have to do any extra effort. If you visit the Giphy and find an interesting GIF, you see Download option there. You can either down it from there as .MP4 or use the Instagram share option. So, sharing a GIF from Giphy is easy. If you have created a cool GIF to share on Instagram but failed because Instagram does not support GIF format, you still have many workarounds. You can use Giphy. Giphy allows users to upload their GIF images and share with friends. You can upload your GIF there. I have already discussed how to share a GIF from Giphy to Instagram. You can either download or use the Instagram share on Giphy to get the .MP4 of your GIF. WhatsApp is the primary source of GIFs on our mobile phone. We receive dozens of animated images on WhatsApp. The best thing is that WhatsApp saves all these animated images on our phone in .MP4 format. So, you can directly share these animated images on Instagram. It will be shared as videos without any trouble. If you do not want to upload your GIFs on Giphy because it adds it watermark, you still have the option to convert your GIF images to .MP4 video format and then upload it directly to Instagram. There are numbers of tools for this. Try searching for GIF to MP4 converter. Cloudconvert is one of those tools. I have already talked about Giphy. You can also try Giphy app for the better experience. But it is not the only place of GIFs. There are few other websites and apps that can be used as a source of GIFs. You can also try Gifaroo app. Gifaroo is a nice app to upload GIF to Instagram from Android. There is something else you are missing here. It is Boomerang. This is the app by Instagram that allows you use your mobile phone’s camera and record a short video that looks and feel just like GIFs. It is a simple app that does not have too many options to confuse you. It is interesting and easy to use. You can try Boomerang app to record and share your moments on Instagram as GIF-like video. You can use both front camera and rear camera of your phone. It captures 10 sequential photos and then stitches them together. The end result is interesting. So you must try it once. Now you know few ways to post GIFs or animated images on Instagram. Ultimately, everything is being done by converting GIFs to MP4 videos. You can try the methods given in this article and enjoy sharing animated images as videos on Instagram. We have covered several Instagram related articles. Do not forget to explore those and improve your Instagram experience.